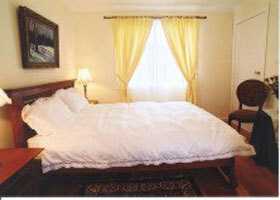 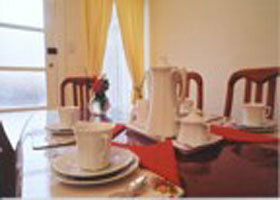 Bluebell B&B combines comfort and convenience in a traditional bed and breakfast setting. 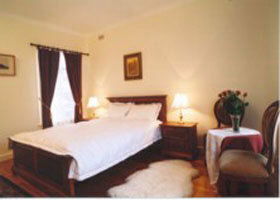 Treetops Bed and Breakfast, a country retreat without the need to travel. 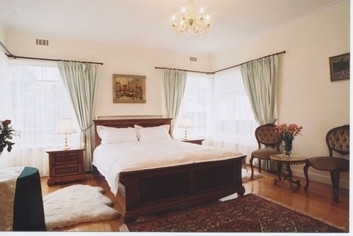 Offering a new style of overnight stay - for the business person, out-of-town visitors, the travelling family - or for those on tour who simply wish to experience the unhurried "Victorian Home" style. 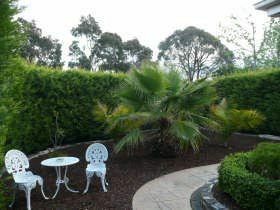 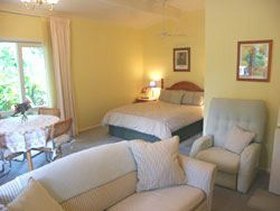 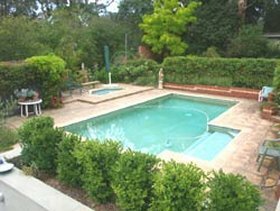 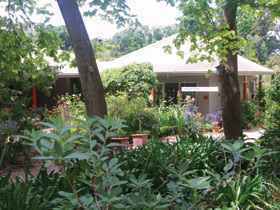 Situated 15 kilometres from the city centre in Melbourne's 'leafy east', Bluebell B&B combines comfort and convenience in a traditional bed and breakfast setting.